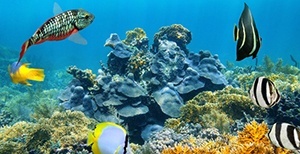 Deemed a UNESCO World Heritage site in 1996, the Belize Barrier Reef is the second largest reef in the world, and the largest reef in the western hemisphere. 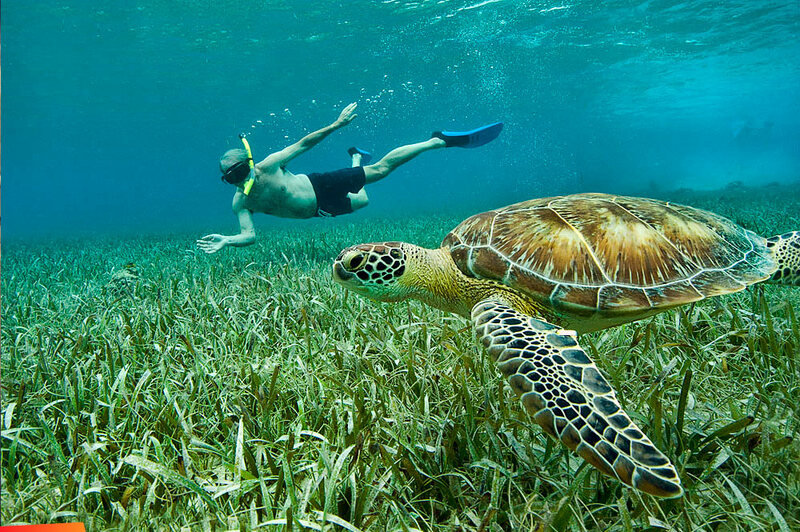 Belize’s reef is home to over 1,400 species of plants and animals and is a major source of tourism revenue for the country of Belize. When it was announced that there were talks of seismic testing for subsea oil deposits, the people of Belize, alongside organizations like Oceana and the World Wildlife Fund, responded with a resounding, “No!”. Sources from the World Wildlife Fund and Oceana said that, if allowed, the seismic testing for oil deposits would have taken place less than a mile off the reef. Using powerful air guns to send shockwaves to the ocean floor, the shocks generated are enough to affect migration patterns, cause deafness in dolphins and whales, and generally disrupt the ecosystem. By not allowing offshore drilling, Belize also spared itself, and the neighboring countries of Mexico, Honduras, and Guatemala from potential oil spills which would have been highly detrimental to the people, environment, and tourism of all four countries. In addition to being home to many types of sea life and a source of revenue, coral reefs play a vital part in protecting nearby coastlines from erosion and serve as a natural barrier against storm surge during hurricanes. Nearly every citizen of Belize, from average citizens to fishermen and dive operators were positively affected by Prime Minister Dean Barrow’s decision to deny access to the waters of Belize. Officially passed in 2017, the Petroleum Operations (Offshore Zone Moratorium) Bill, placed a permanent moratorium on offshore oil exploration and extraction in the waters of Belize. Belize’s opposition to off shore oil exploration was a landmark event, marking the first time that a developing country has taken such a major step to protect its oceans from potential oil extraction. Belize hopes to inspire other developing nations to stand up in opposition of off-shore drilling in hopes of restoring and protecting our oceans.